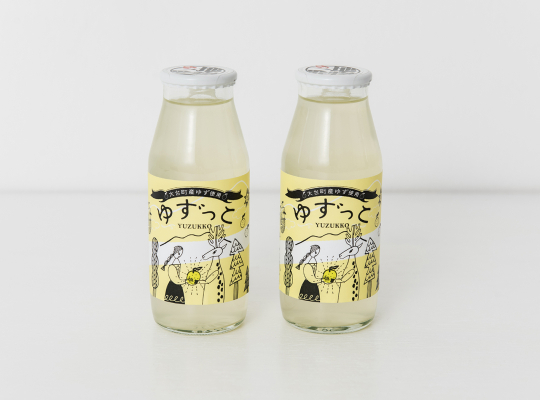 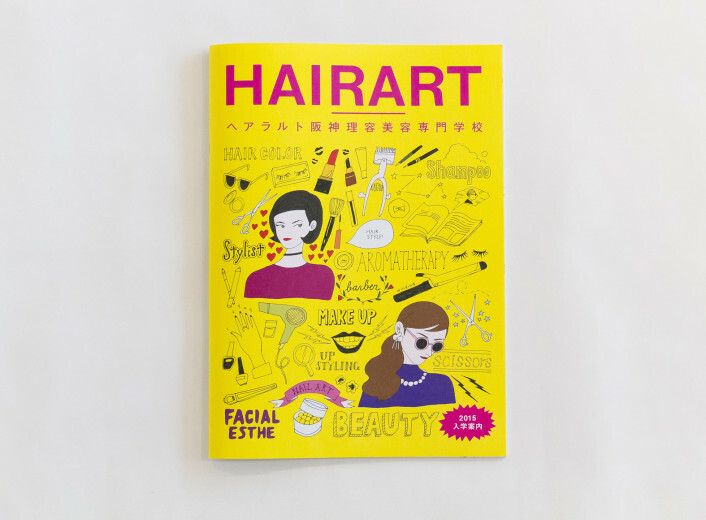 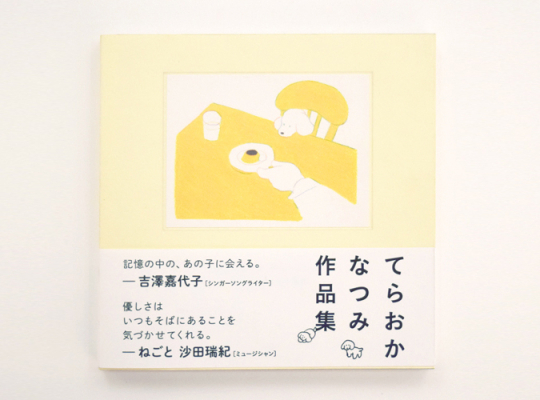 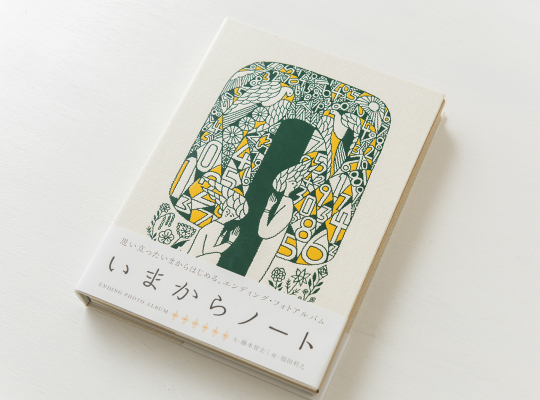 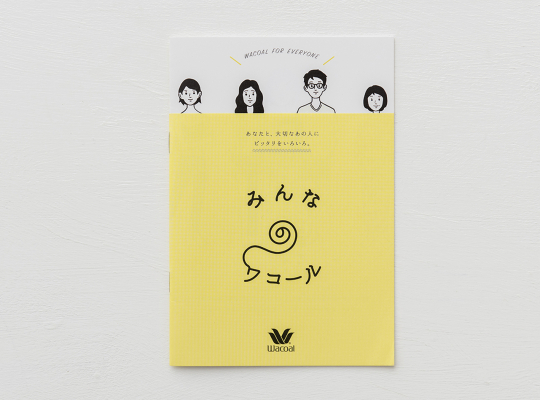 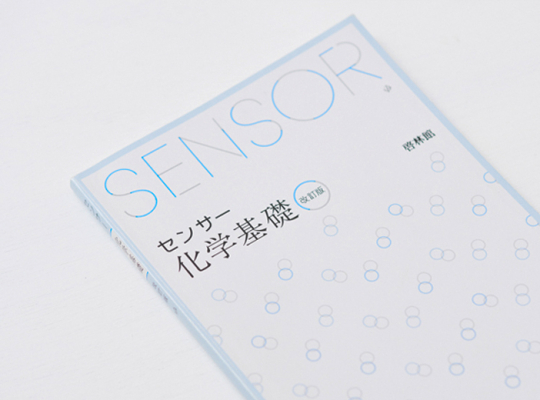 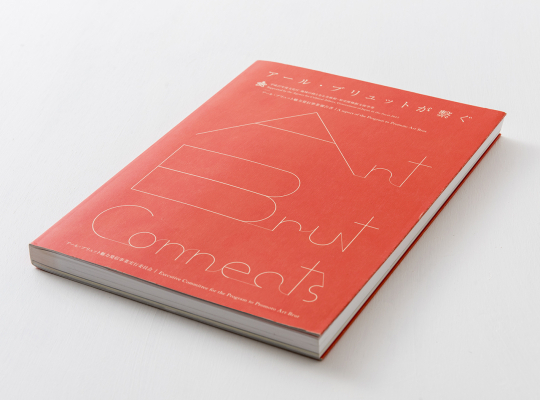 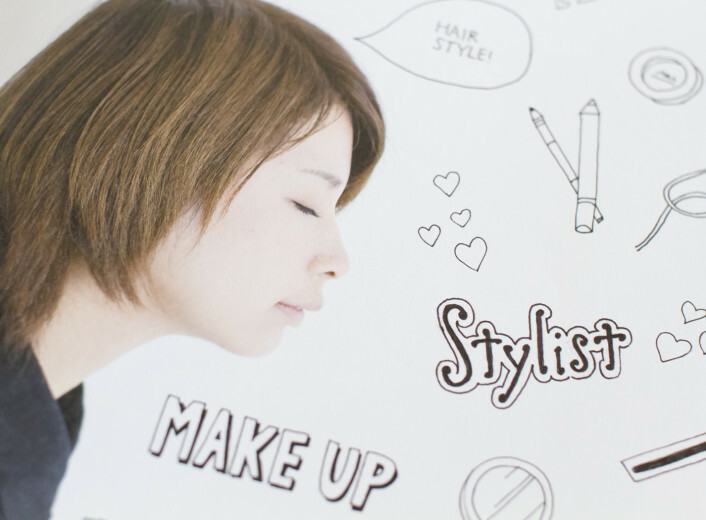 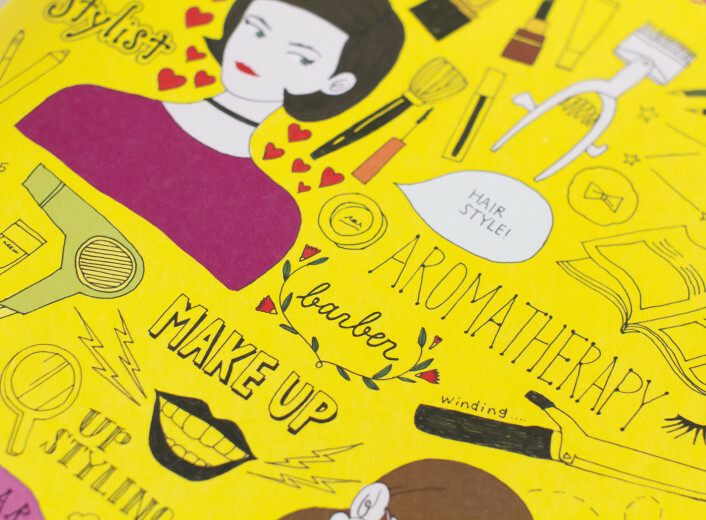 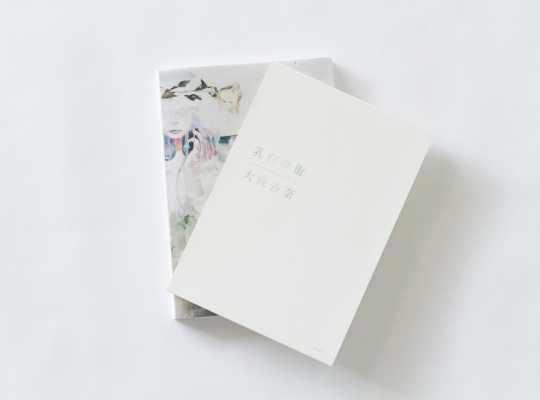 We designed the 2015 school guide for HairArt Hanshin College of Beauty. 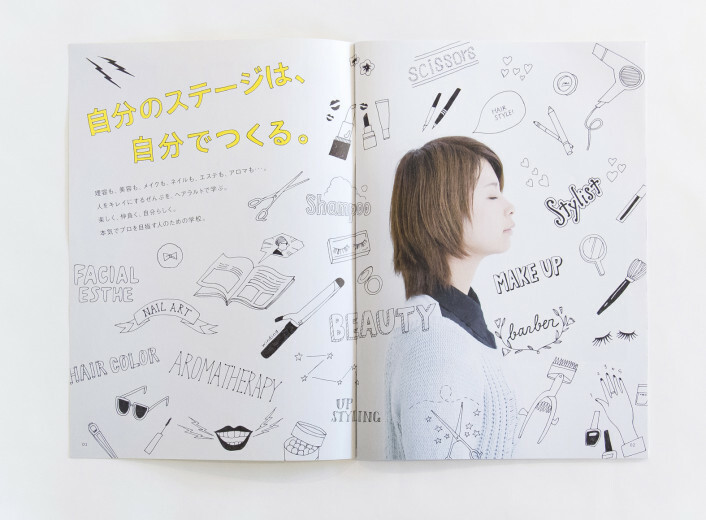 The guide was designed to capture the school’s motto of “Total Beauty” and the students’ dreams and goals. 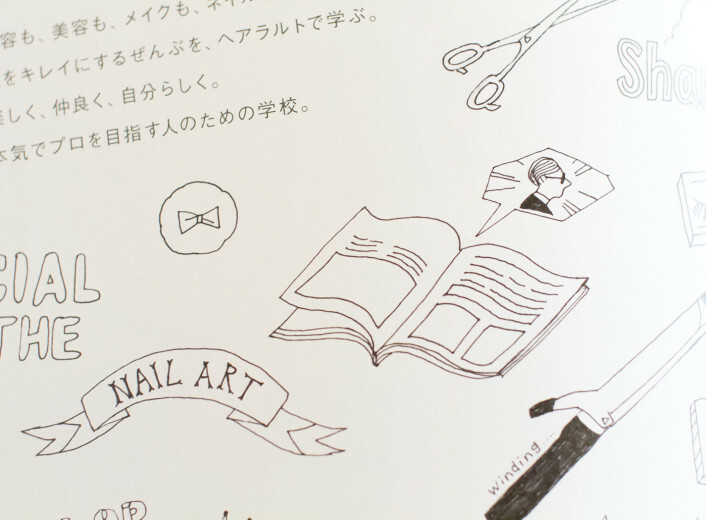 We accomplished this by using stylish illustrations and handwritten characters with a uniquely beauty school-feel. 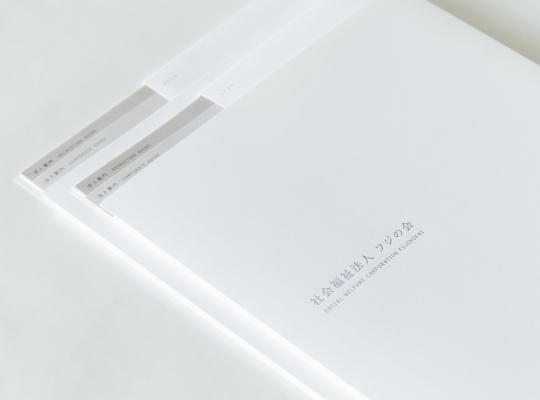 creative direction & copy writting ／BeatLogue Inc.